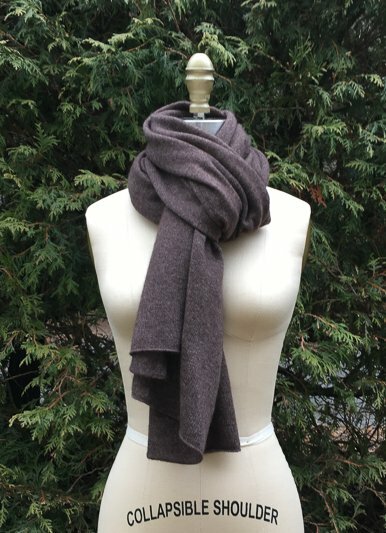 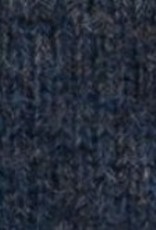 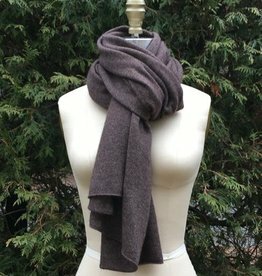 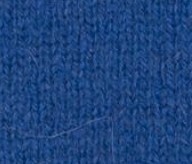 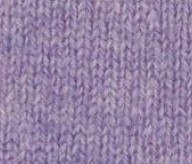 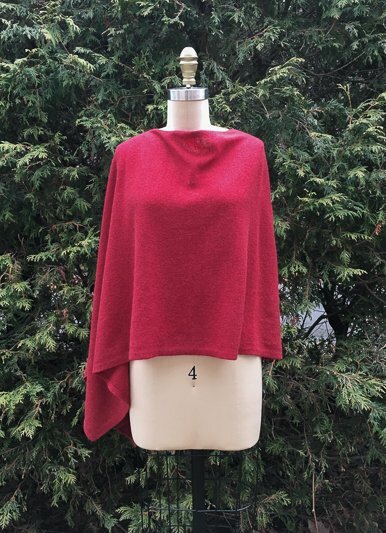 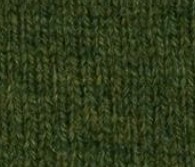 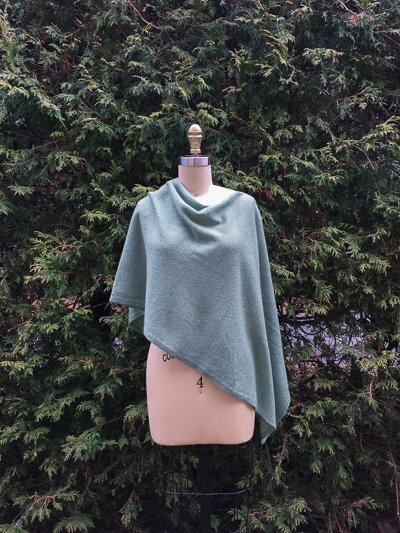 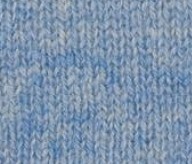 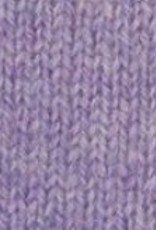 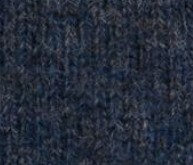 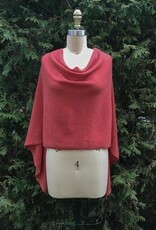 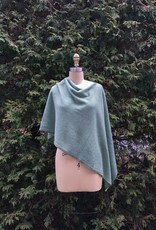 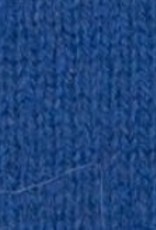 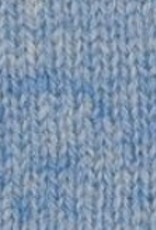 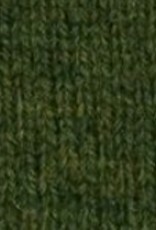 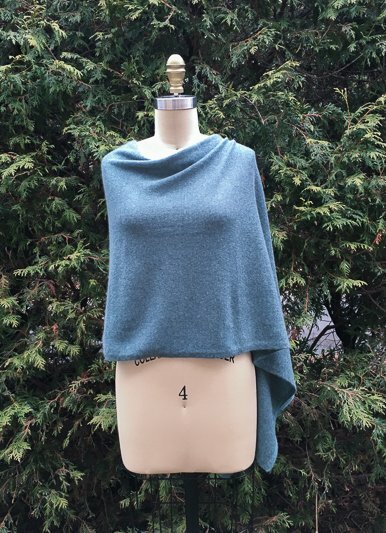 This two ply 100% cashmere topper is perfect for every season and so versatile we find our customers returning again and again to add a new color to their wardrobe or to get on for a friend. 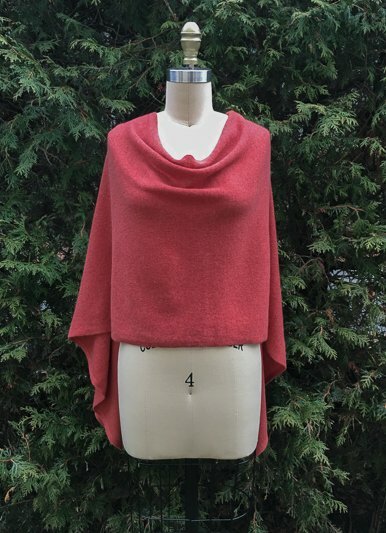 Perfect for chilly evenings or over air-conditioned offices. 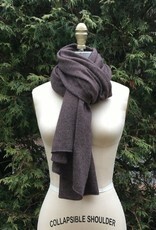 Get a neutral or a pop of color or both!